There is a bug concerning DNG reading in affinity. 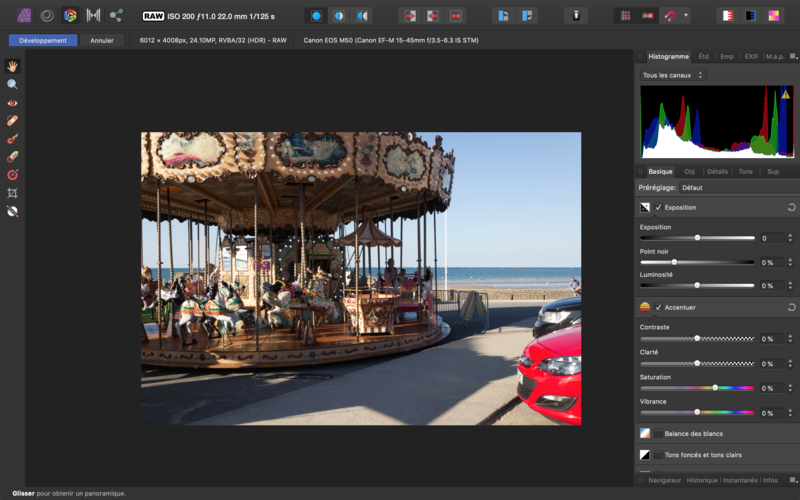 Thanks for your report, I've downloaded your DNG and I can see the RAW originates from a Canon M50. Unfortunately this is not currently a supported RAW camera in either Serif LABS or the Apple Core RAW engine and this is why the image is not loading correctly. Hopefully your camera will be included in the next RAW update, but I cannot provide a guarantee or timescale for this currently, my apologies. I will also move this thread to Feature Requests as it isn't a bug within Affinity, many thanks. 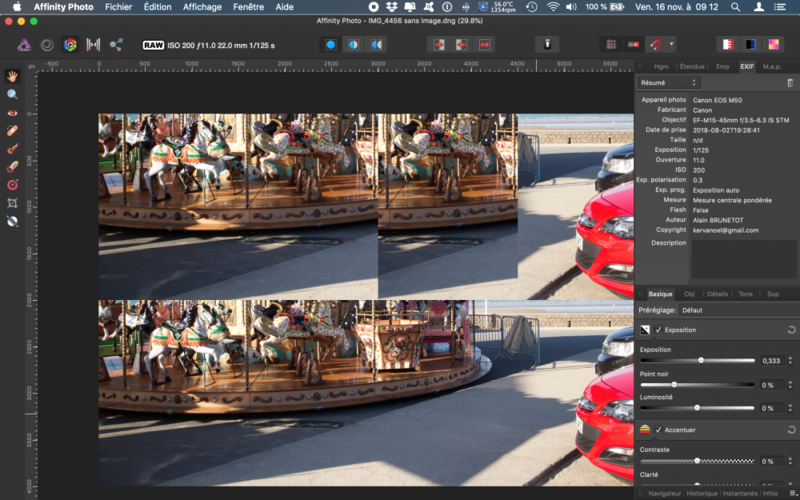 But, it is a DNG, an Adobe Digital Negative, which should work, because it is supported by Serif Labs, so a full convert should work. 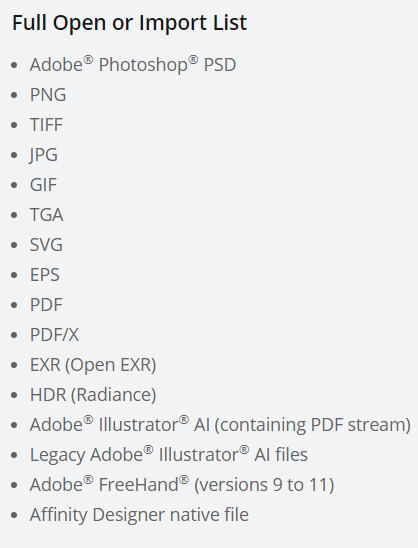 Unfortunately DNGs aren't a part of our official import list (see below), we can only guarantee compatibility for DNGs created from supported RAW files currently, apologies. Use these preferences in the Adobe DNG Converter and it is OK. Thanks for that, I'll raise this with the relevant team! It should really just say “SerifLabs Supported Raw Formats”. After all, it’s the raw format which is supported in each case, rather than the camera itself! Regarding DNG support, AFAIK we only guarantee compatibility with supported RAW formats pre conversion, but our provided list appears otherwise so I'm trying to get clarification here from a developer and will report back with any findings. I don't think that's quite correct, Alfred. I have seen reports in these forums, for example, that a files of some format (just guessing here, but I'll say .cr3) produced by camera model A work but files with that same type produced by camera model B don't. You’re right, Walt, but I think I just didn’t express myself clearly! What I meant is that “Canon Model A supported” is shorthand for “Canon Model A CR3 format supported”, the point being that CR3 isn’t really a single raw format, since (in this case) the CR3 files produced by Model A and Model B don’t look the same to the raw engine. As I mentioned previously DNGs from the CR3/M50, I have been using it for 7 months, are fine BUT don't embed the original CR3 in the DNG. If my first post had been read and acted on it was a simple solution, here is the CR3 extracted and converted to DNG again. 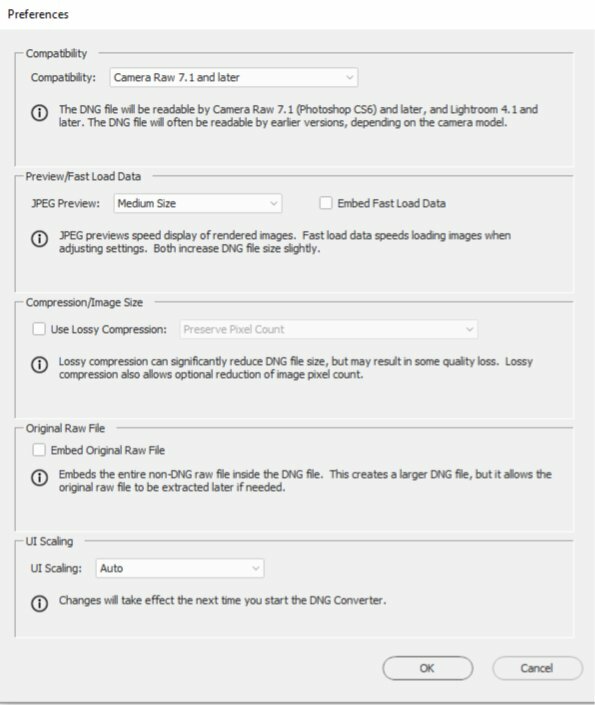 I convert IMG4456 in dmg without incorporating CR3. MacBook Pro retina 13 pouces 2015 Mojave 10.14.1. 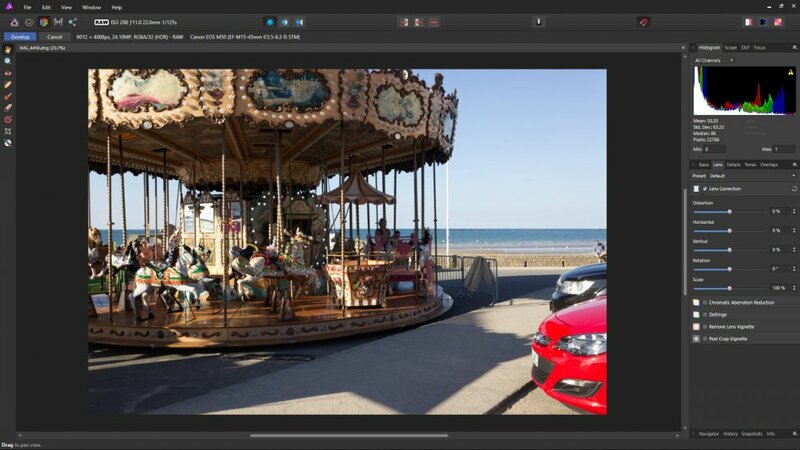 Thanks for that, I've tried your file in our new 1.7 beta and I'm not seeing any issues with opening your DNG. 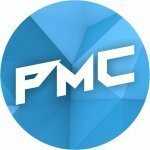 Could you please try installing the beta from the following link and letting me know if this fixes your issue?